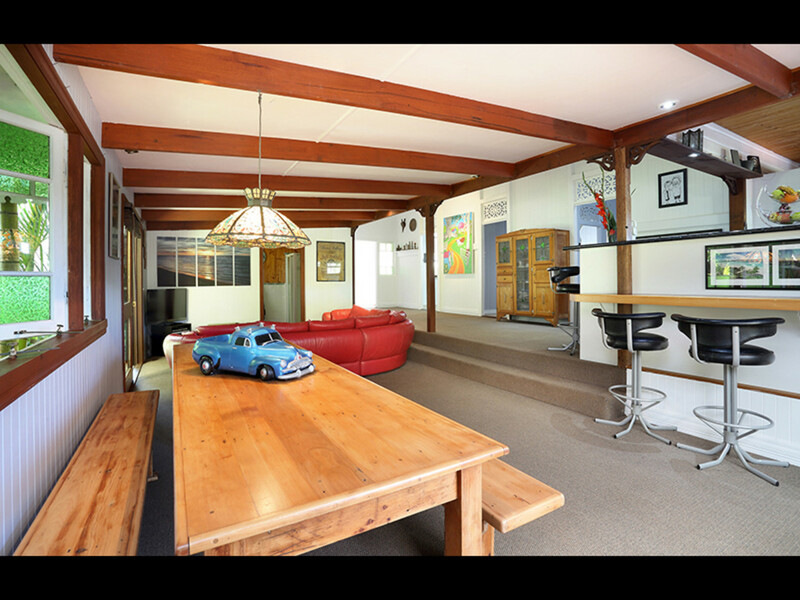 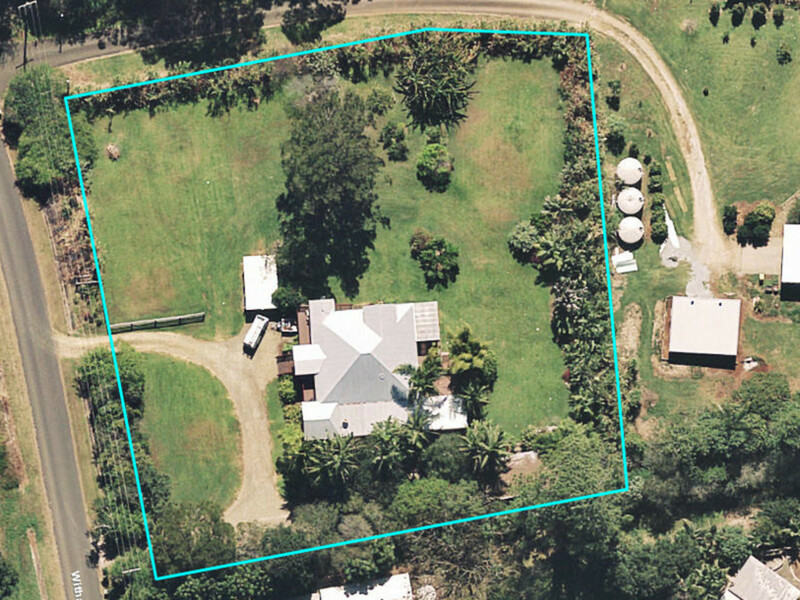 Rarely do we see a property offering so much value! 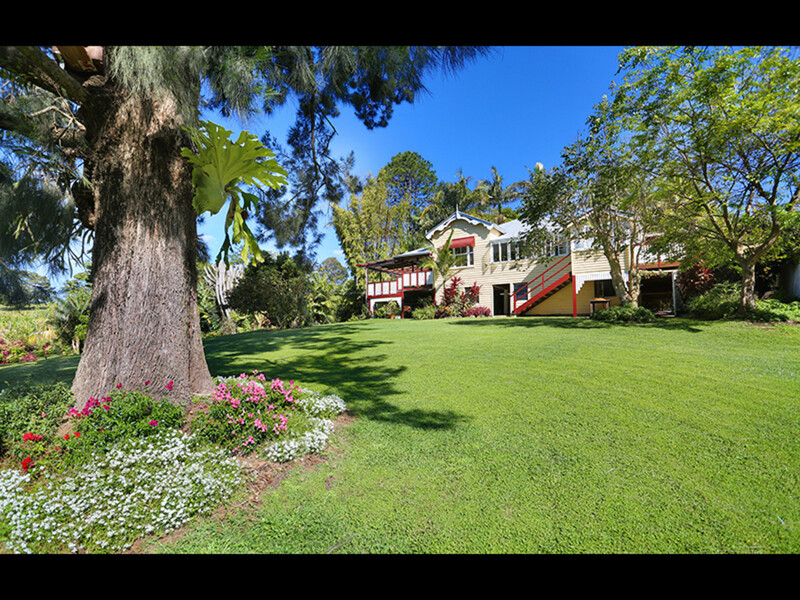 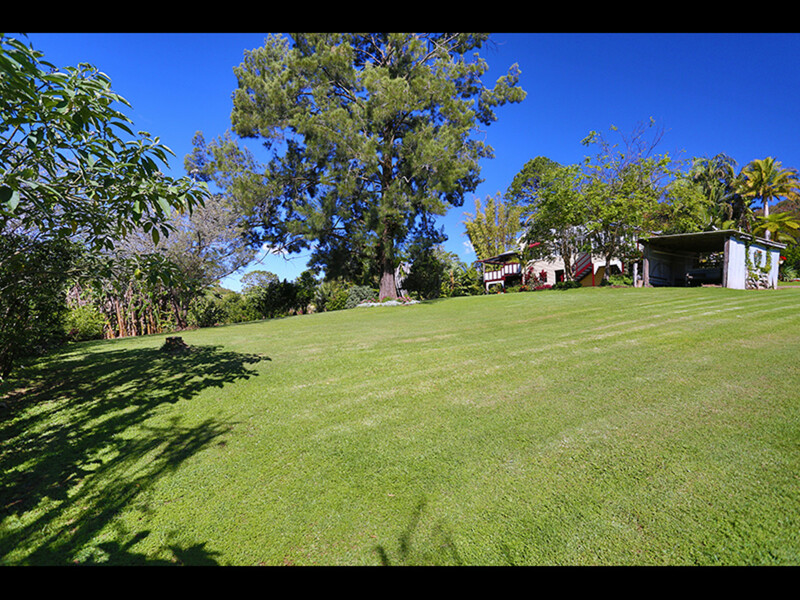 Over 1 acre of level to gently sloping land just a few minutes from town, with a beautiful early 1900’s character filled home that is just waiting to provide you with years of relaxation, laughter, and happy memories. 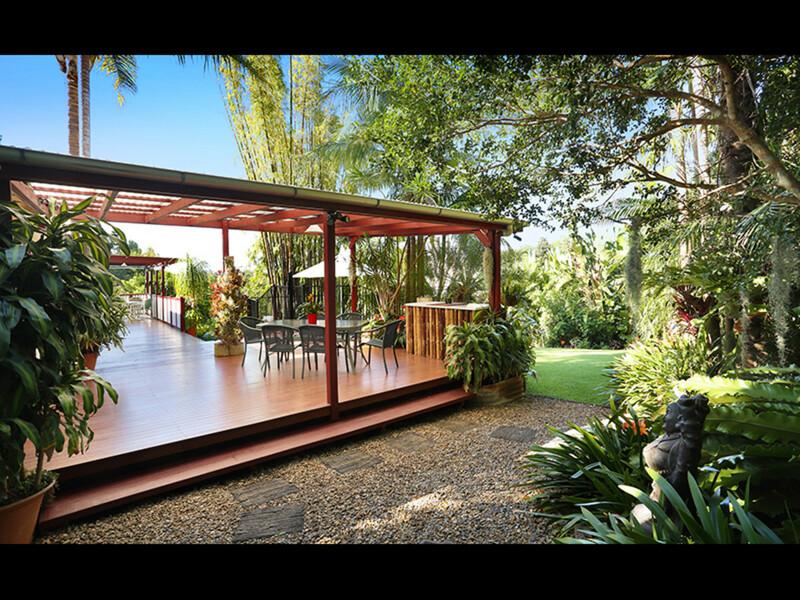 Built in an era that centred on valued social time with family and friends, the home layout lends itself to entertaining and an inside / outside lifestyle with a tropical ambience blending into the surrounding countryside. 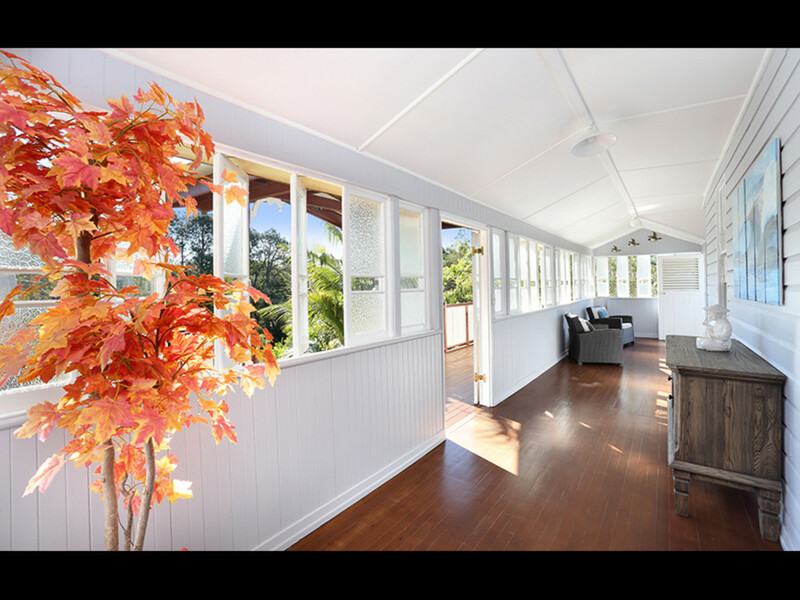 Life at 4 Witham is about love, laughter, family and friends and if they are high on your priority list then you have just found your dream property! 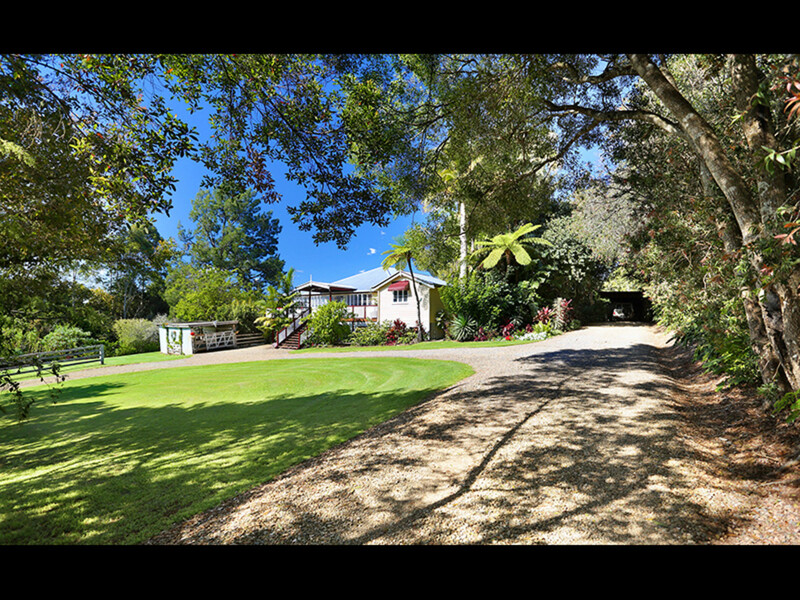 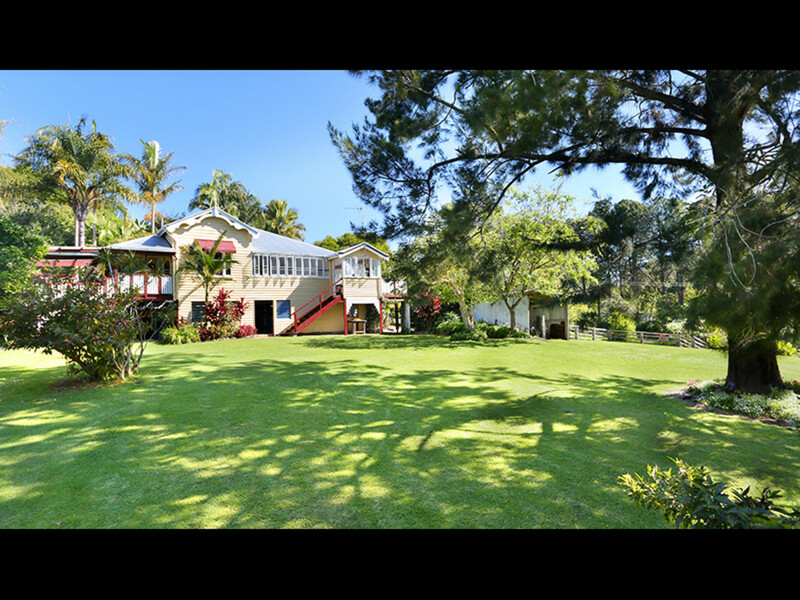 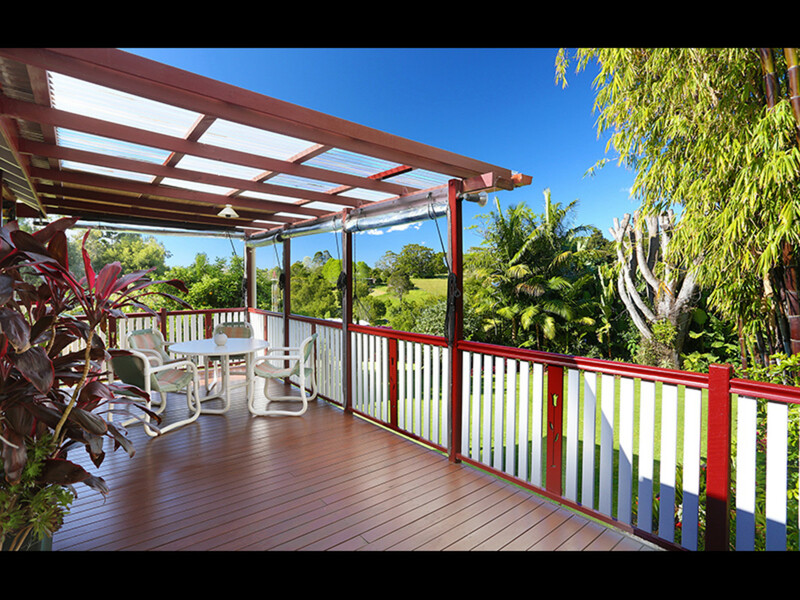 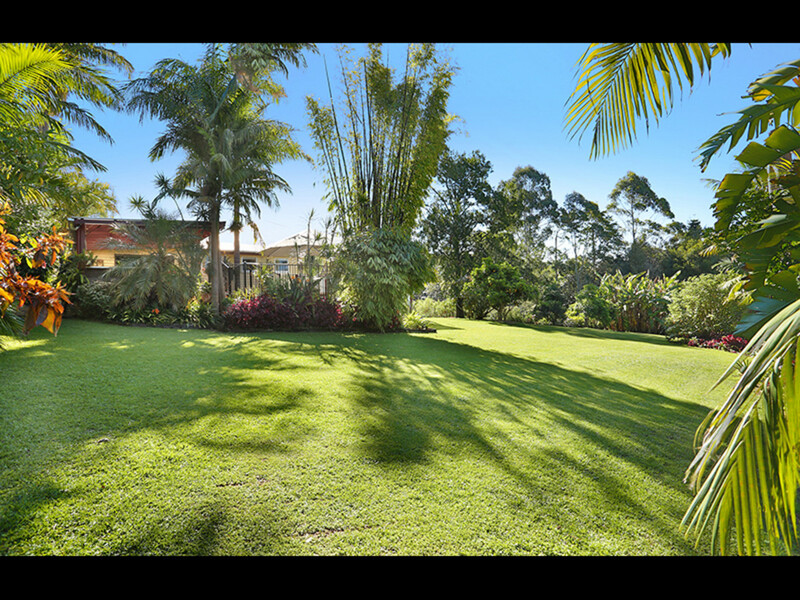 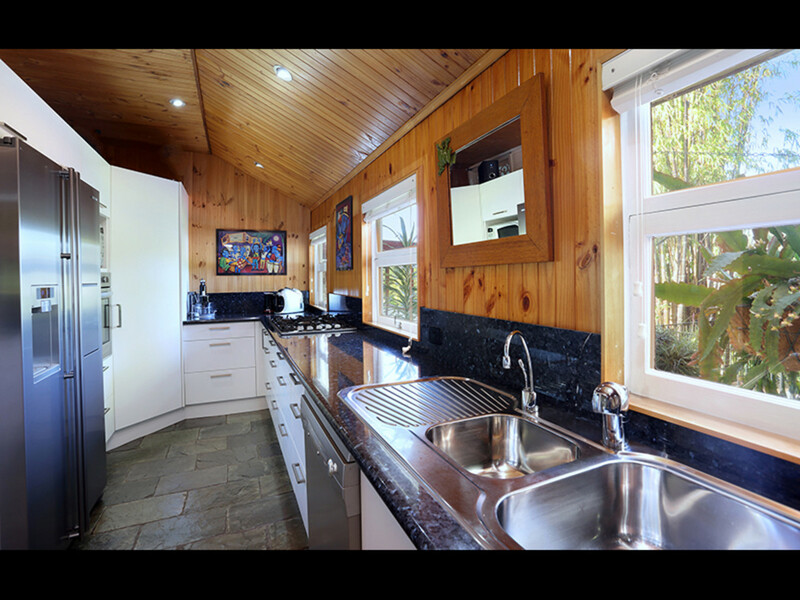 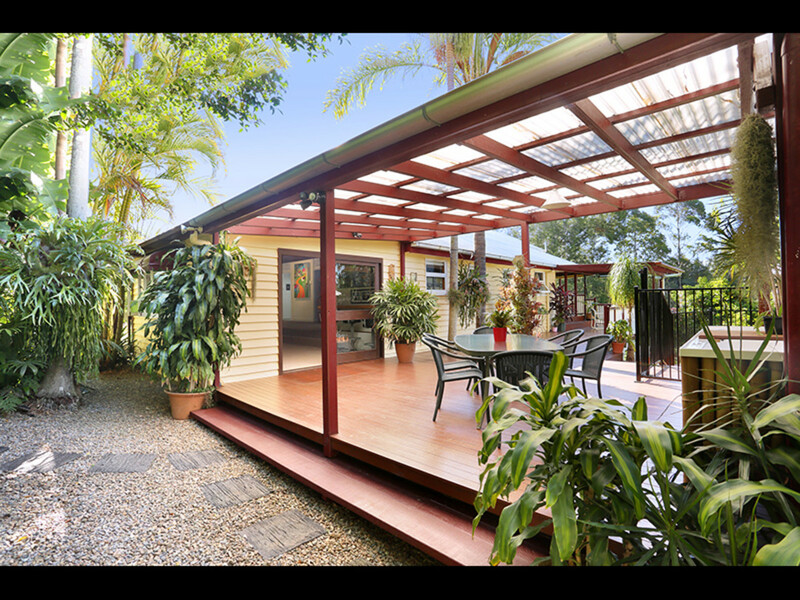 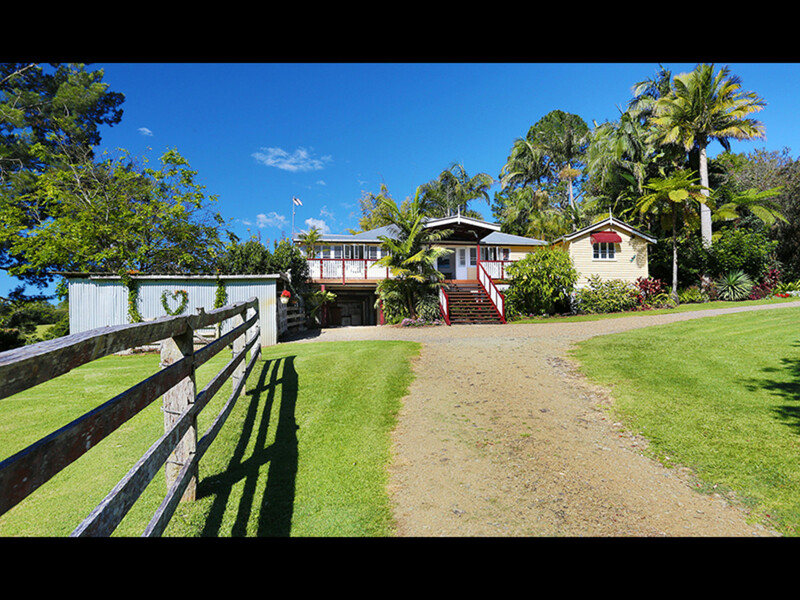 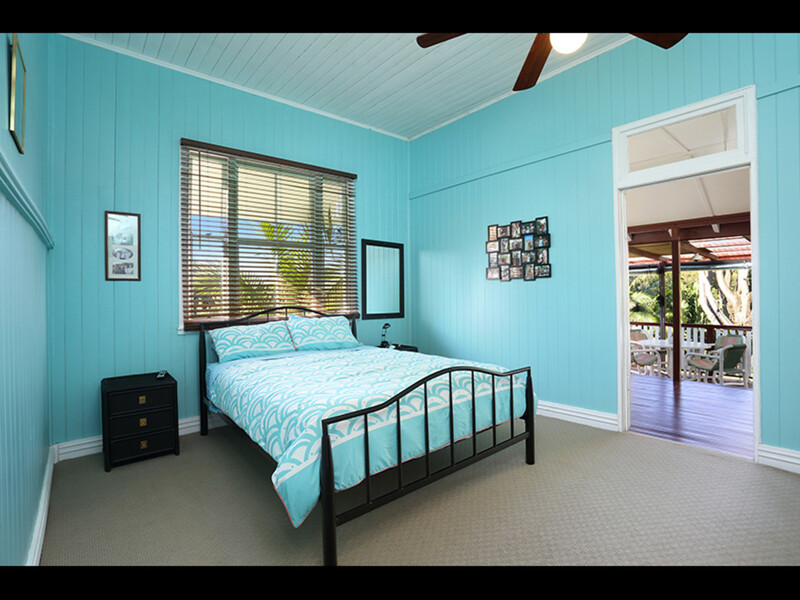 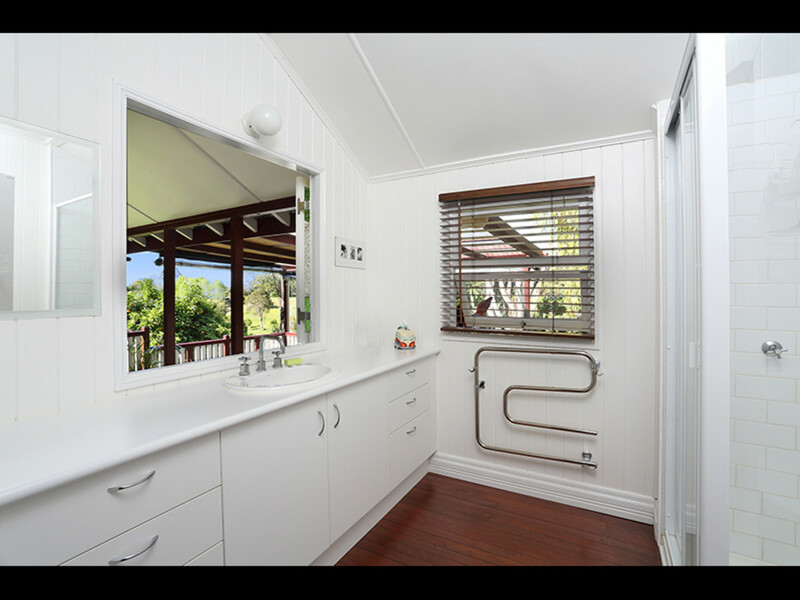 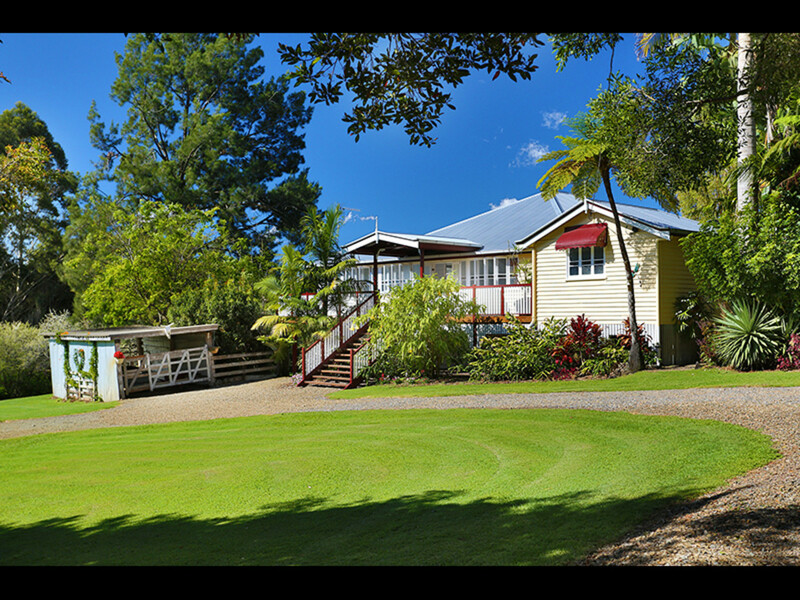 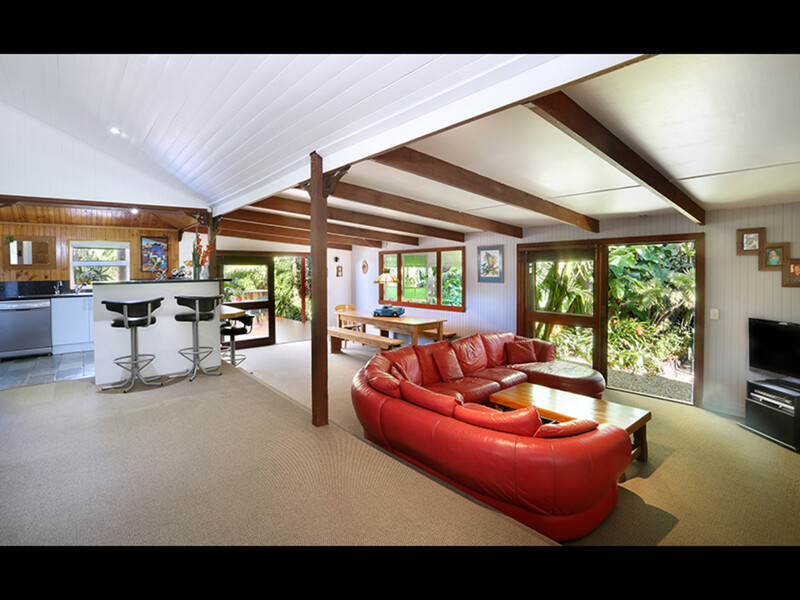 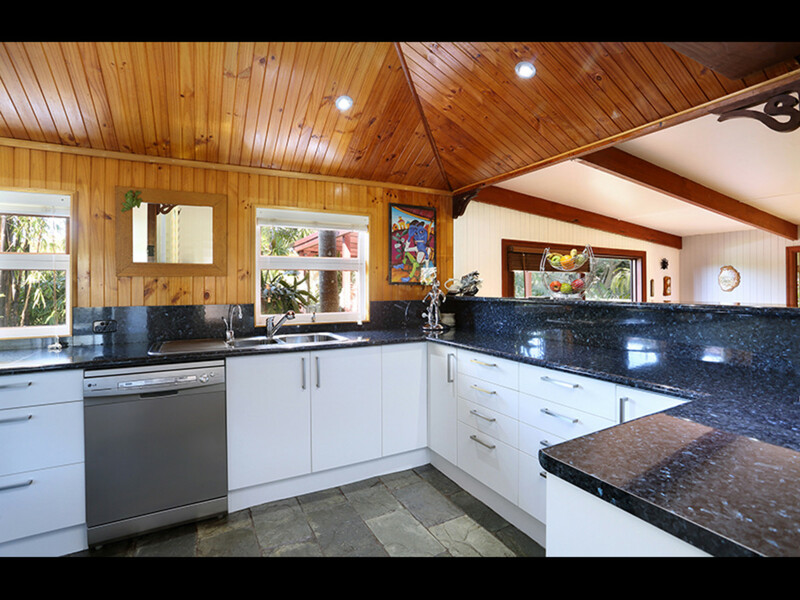 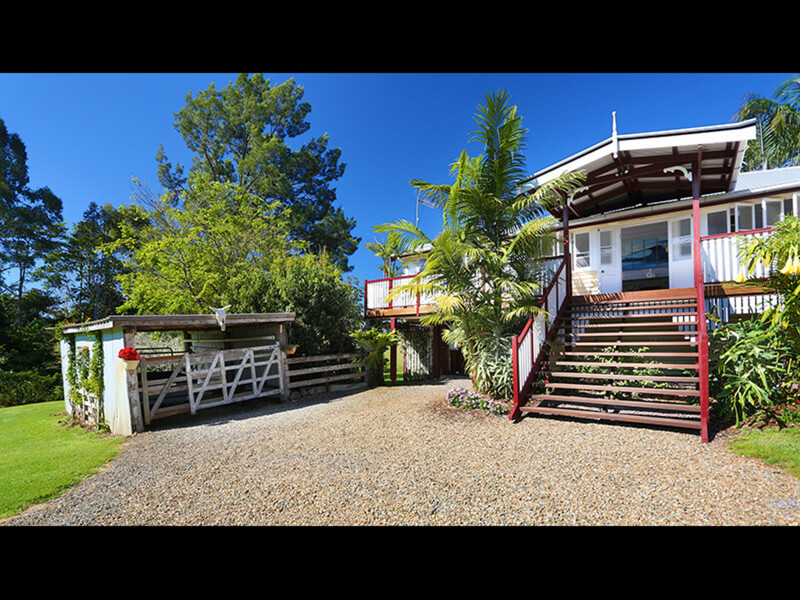 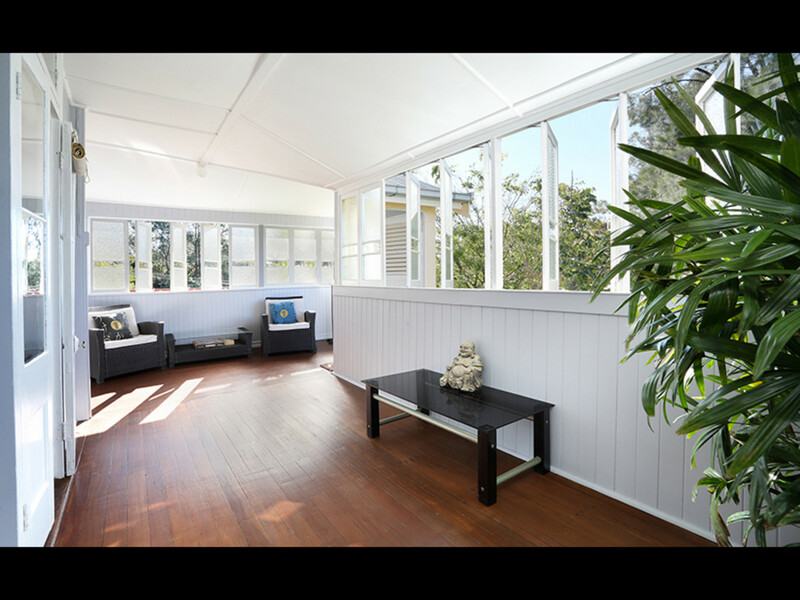 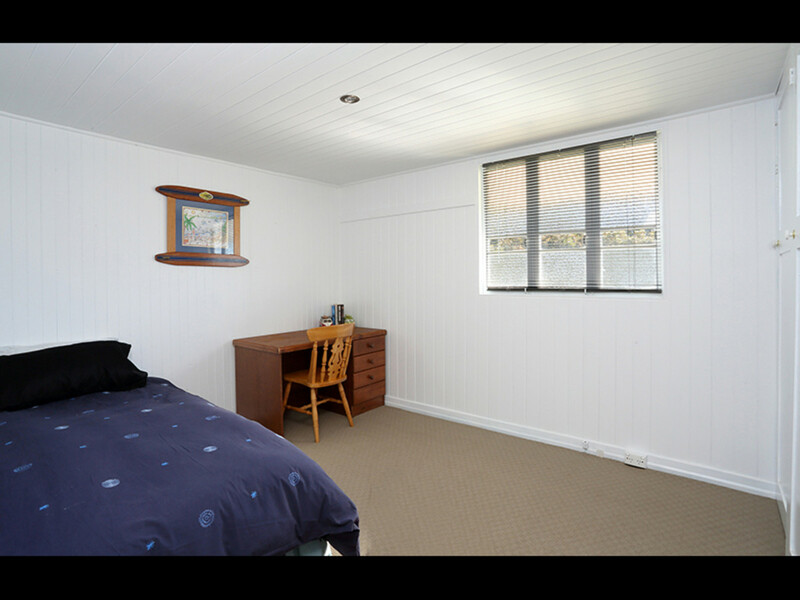 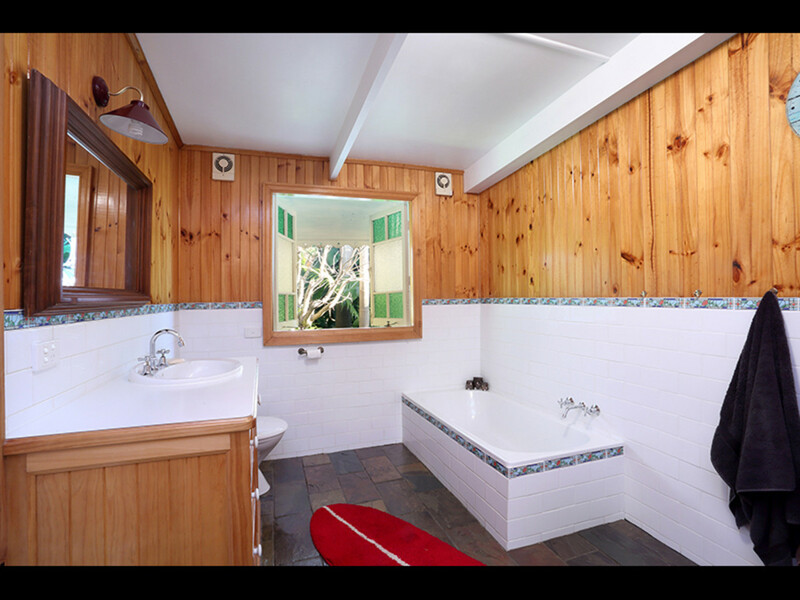 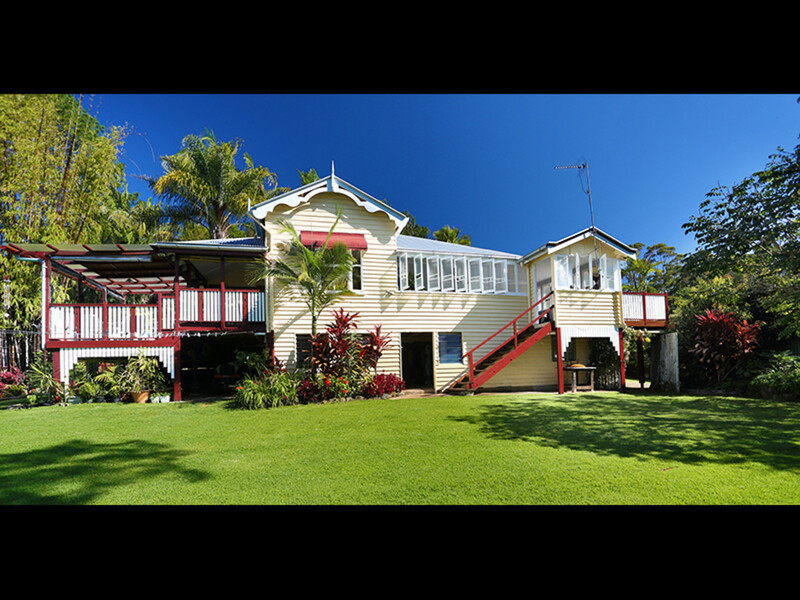 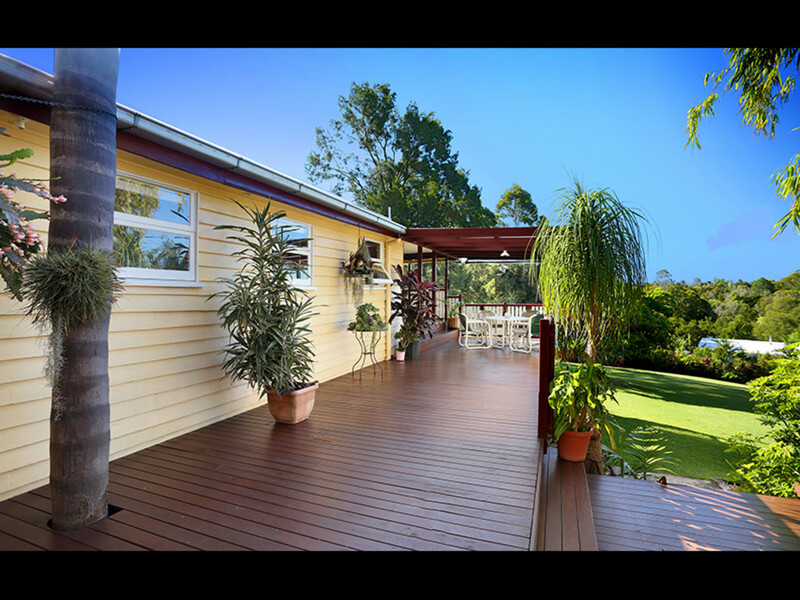 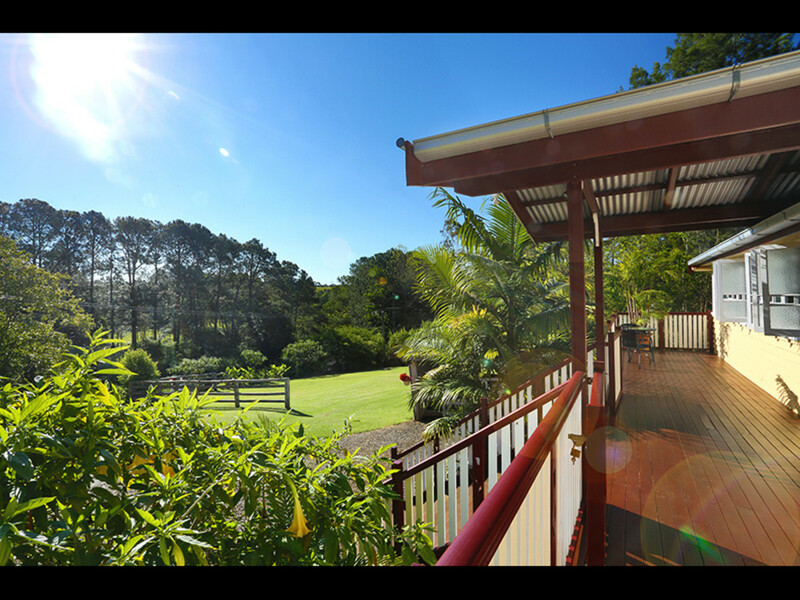 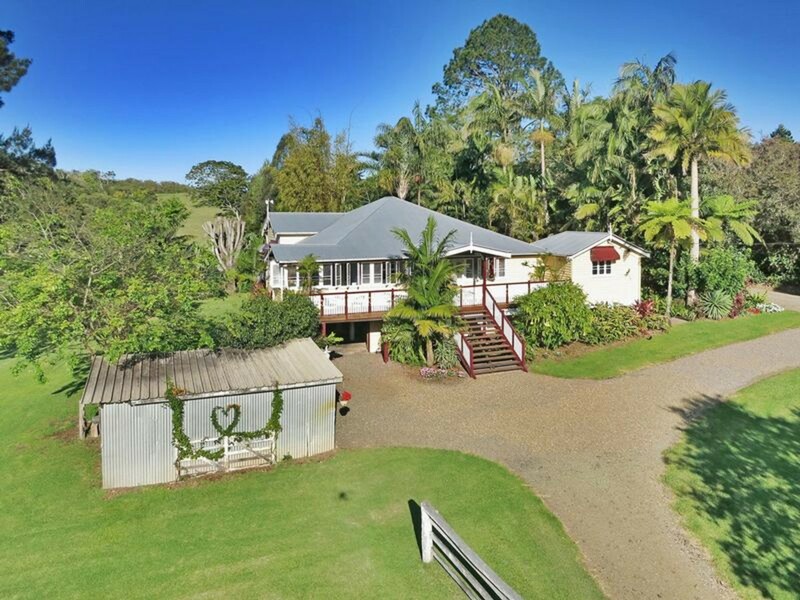 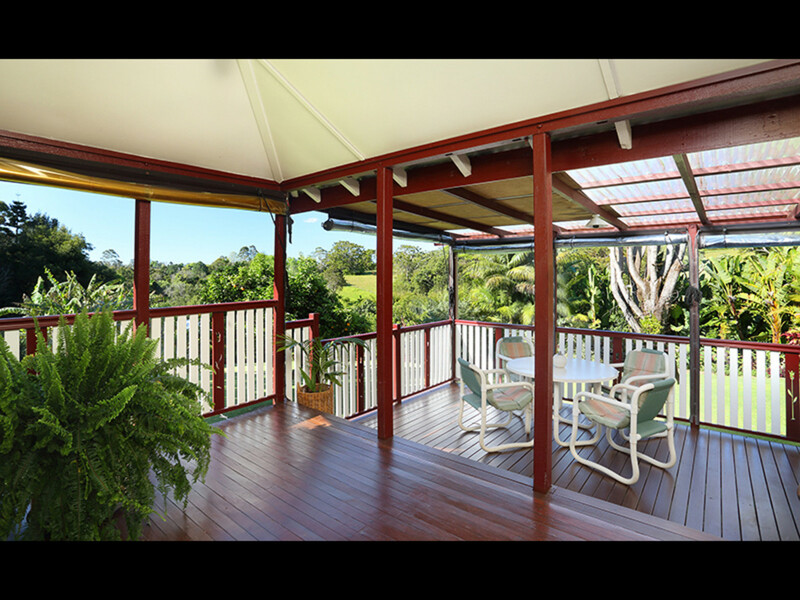 Contact RE/MAX today and you may just secure the next “best buy” in Maleny.